Purpose of Form : For employers to classify employees as L-1 nonimmigrant intracompany transferees (executives, managers, or specialized knowledge professionals) under a blanket L petition. Edition Date : 01/16/07, 09/16/05 editions can be used, no other editions accepted. 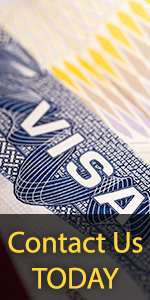 If the alien employee requires a visa, present the completed petition to a U.S. Consular Officer; if no visa is required, file the petition at the Service Center where the blanket petition was approved.